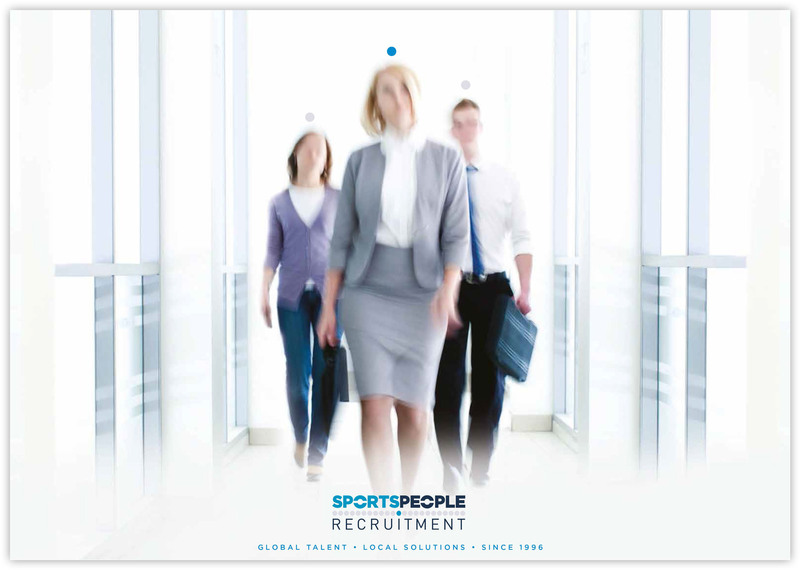 Sportspeople Recruitment (SPR) was the first sports recruitment specialist agency in Australia, establishing itself as the market leader since 1996. 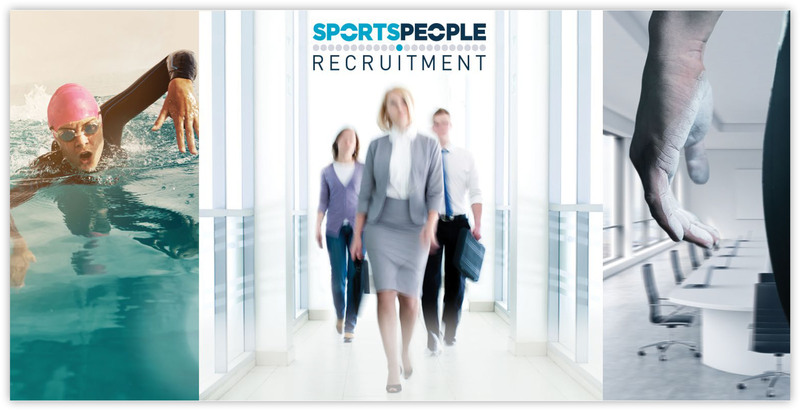 Headquartered out of Sydney, with regional partners in New York, Paris and Shanghai, SPR is recognised as the benchmark industry expert in sports recruitment. A recently completed major rebrand involving a logo redesign and credentials collateral is featured below. 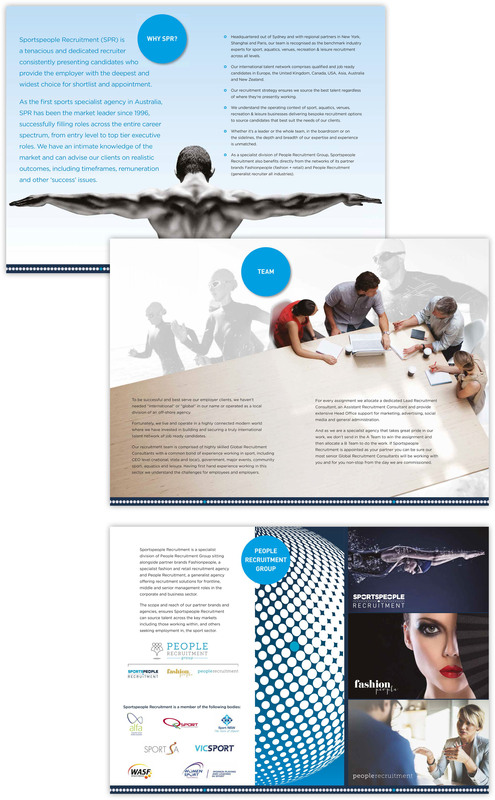 We first commissioned Imagecorp in 1998 to design our launch branding and style guide. The quality of their work, their guidance and advice continues to underpin all our marketing, design and branding. For us there has never been a need to look anywhere else for a design partner as Imagecorp always deliver on time, on budget and on-point.